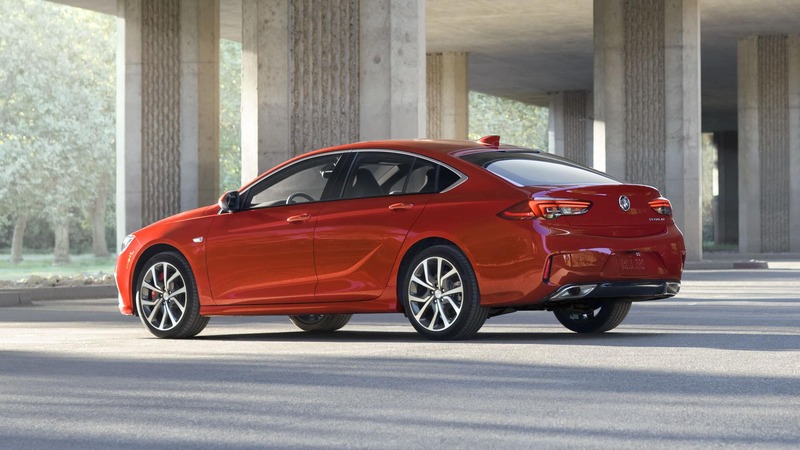 Whether you’re commuting to Port St. Lucie, Florida for work or heading to Vero Beach, or Fort Pierce for a little R&R, make your ride an exciting one in the 2019 Buick Regal GS sports sedan. This performance-oriented luxury midsize sedan has tons to offer, but can it take down the mighty Cadillac CTS? Keep reading to find out. The 2019 Cadillac CTS is 195.5 inches long and rides on a 114.6-inch wheelbase, making it 2.6 inches longer than the 2019 Buick Regal GS. And its 3.2-inch-longer wheelbase provides a smoother ride on rough roads. 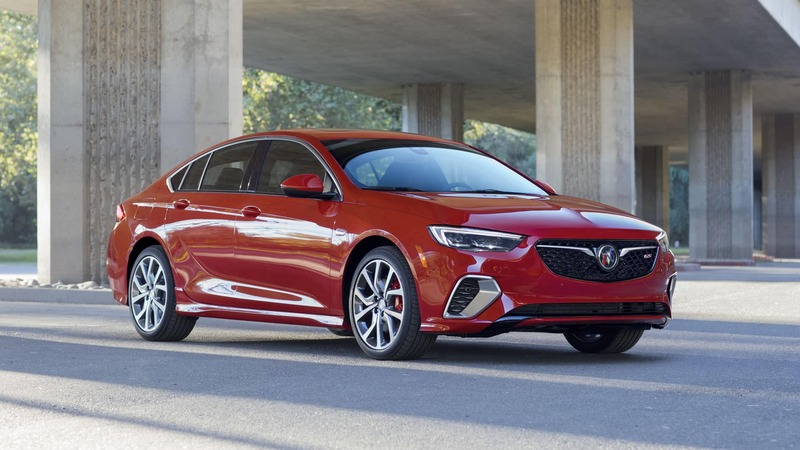 The 2019 Buick Regal GS, however, is 73.3 inches wide, which makes it 1.1 inches wider than the CTS. This wider stance gives the Regal GS more grip in the corners. Plus, at 57.3 inches high, the 2019 Regal GS is 0.1 inches taller. The Regal GS’ shorter length also makes zipping through traffic and fitting in tight parking spaces simpler. Stylistically, the two couldn’t differ more. 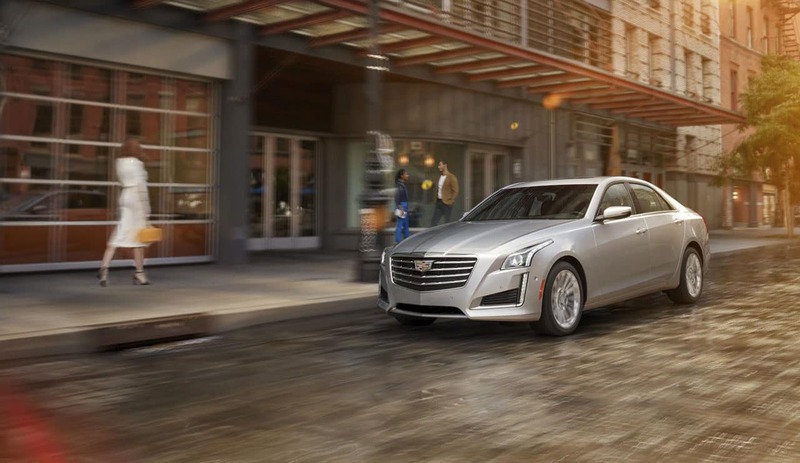 The 2019 Cadillac CTS boasts distinctly American looks with hard body lines, vertical headlights, and a defined three-box silhouette. The Regal GS, on the other hand, takes on a swoopier European flare with sleek lines, sportback silhouette and signature waterfall grille. The Regal GS also has a few performance cues, like its painted brake calipers and large bumper air inlets. 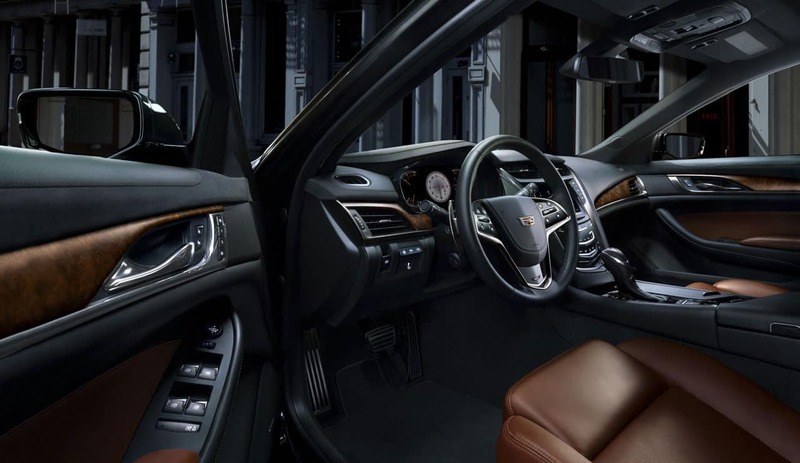 With its larger footprint, some of the 2019 Cadillac CTS’ interior measurements are larger than the Regal GS. Its front seats offer 40.4 inches of headroom and 45.7 inches of legroom, giving a little more room for taller buyers. But this is where the larger CTS’ advantages stop. The 2019 Regal GS’ front seats boast 56.9 inches of shoulder room, matching the CTS. With 55.2 inches of hip room, the Regal GS beats the CTS by 1.4 inches. 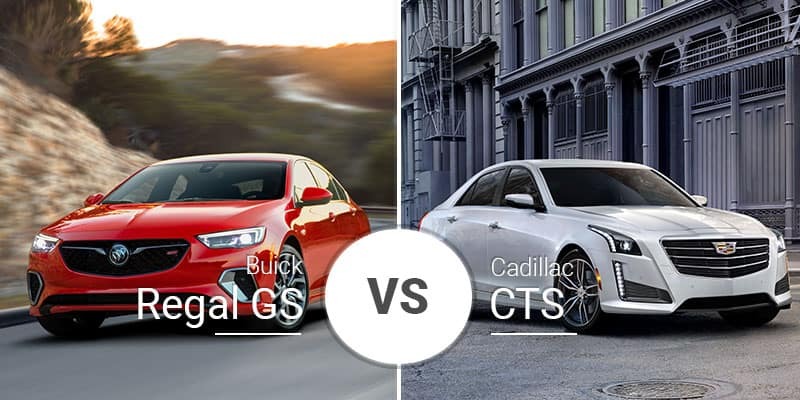 In the rear, the 2019 Buick Regal GS beats the CTS in most measurables. It features 36.9 inches of legroom, 55.4 inches of shoulder room, and 54.1 inches of hip room. These measurements best the 2019 CTS by 1.5 inches of legroom, 0.6 inches of shoulder room, and 0.8 inches of hip room. The only measurement the Regal GS misses the mark in is rear headroom, where its 0.1 lower than the CTS. The Regal GS shows off why Buick opted for a sportback design with its massive 31.5 cubes of cargo room with the seats up. This crushes the Cadillac CTS’ 13.7 cubes. With the seats folded, the Regal GS’ cargo room explodes to 60.7 cubic feet. The Regal GS also shows off its sporting attitude inside with its racing seats that feature “GS” logos and grippy bolsters. 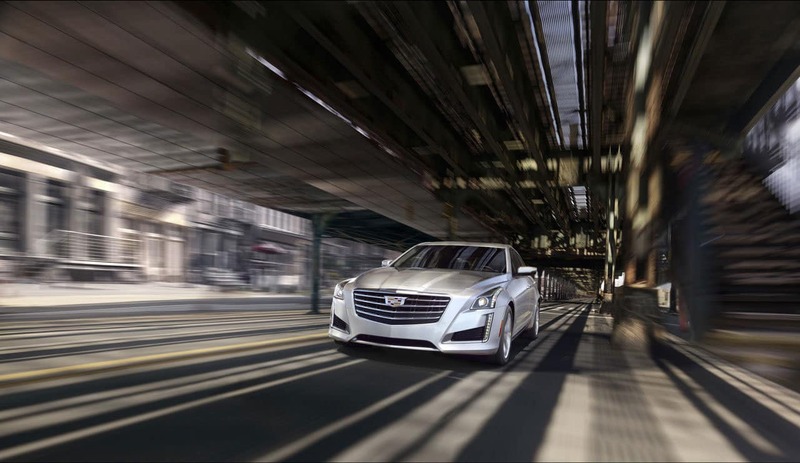 The Cadillac CT6 features a wider selection of engines that starts with a 2.0-liter turbocharged four-cylinder that injects 268 horsepower. A potent 335-horsepower 3.6-liter V-6 powerplant is available for those looking for more giddy up. For true performance, there is the V-Sport model and its 420-horsepower twin-turbocharged 3.6-liter V-6 engine. 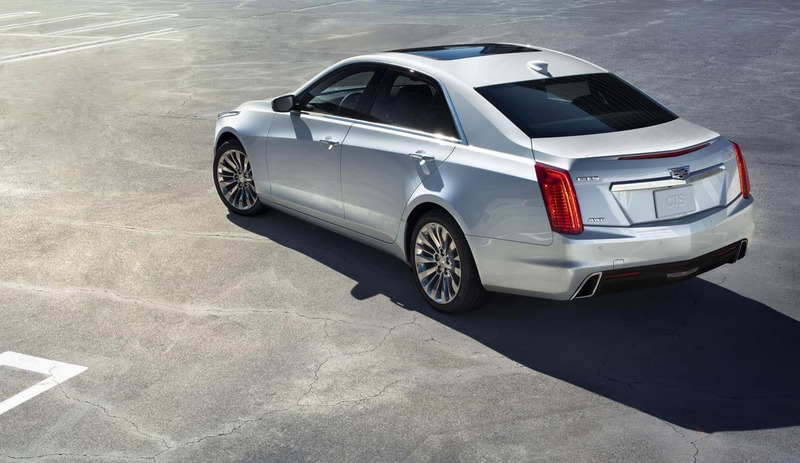 The 3.6-liter V-6 gets the CTS to 60 mph in 5.5 seconds, while the twin-turbo V-6 cuts this time to just 4.6 seconds. The base four-cylinder can hit highway speeds in the low-6-second range. The 2019 Regal GS is a performance sedan, so there is only one engine option: a 3.6-liter V-6 with 310 horsepower. This power works its way through a nine-speed automatic transmission and out to all four wheels for a sub-6-second 0-to-60 sprint. Yes, this falls behind the V-6 Cadillacs, but its suspension is better tuned for twisties, and its standard all-wheel drive is a benefit the Caddy charges for. With its available four-cylinder engine and standard rear-wheel drive, the Cadillac CTS gets better fuel economy in some trims. Without all-wheel drive, the Caddy ranges from 19 to 22 mpg city and 29 to 30 mpg highway to the Regal GS’ 19 mpg city and 27 highway. 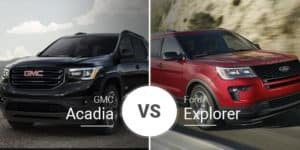 But when we go apples to apples and compare the CTS with the 3.6-liter V-6 and all-wheel drive to the Regal GS, the Cadillac comes up short at 18 mpg city and 26 highway. 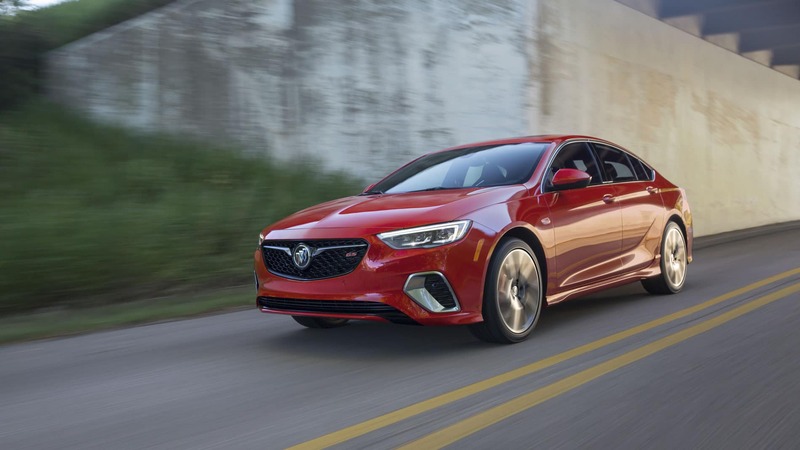 The 2019 Buick Regal GS is a trim level in itself, so there are no trims to choose. The Regal GS starts from a relatively affordable $39,995. The 2019 Cadillac CTS has five trims: base, Luxury, Premium Luxury, V-Sport, V-Sport Premium Luxury. Who Should Buy the 2019 Cadillac CTS? Buyers who want powertrain options will have plenty from the 2019 CTS. 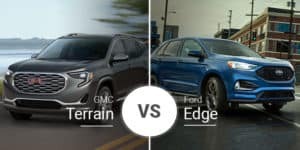 There are three engine options — 2.0-liter, 3.6-liter V-6, and 3.6-liter twin-turbo V-6 — and either rear-wheel or all-wheel drive. And for those looking for more performance and who have deeper pockets, the CTS V-Sport’s 420-horsepower V-6 has plenty to offer. 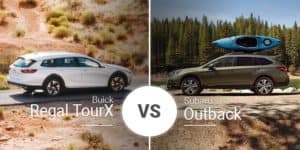 Who Should Buy the 2019 Buick Regal GS? The Regal GS offers buyers great performance without sacrificing roominess and usefulness. It’s potent V-6 engine delivers a sub-6-second 0-to-60 sprint time while the cabin offers tons of rear passenger space and a huge cargo area. And all this comes at a fraction of the CTS’ base price. Ready to combine performance and usefulness? Stop by our Buick dealership serving Port St. Lucie, Florida and test drive the 2019 Buick Regal GS today. If you can’t make it to the showrooms, you can check out our online inventory too.